Work Experience Teacher (WET) : 29 posts (UR-15, SC-4, ST-2, OBC-8) in various divisions. Aspirants are suggested to pay Rs.500/- in the form of demand draft/Bankers Cheque only in favor of Secretary, NCERT payable at State Bank of India, NCERT Branch, New Delhi - 110016. No fees is liable for SC/ST/PWD/Women/NCERT employees. 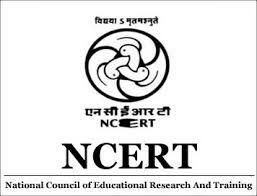 Candidates can apply Online at NCERT online recruitment website from prior to 26/09/2016.